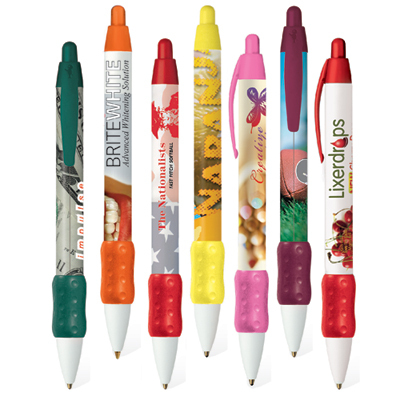 Delight your customers with this stylish pen! 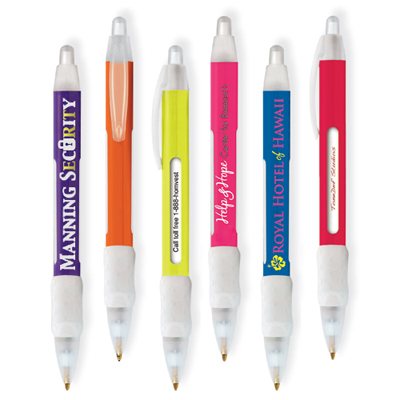 The custom BIC Style Clear Pen has a slim profile which makes sure that your logo looks graceful. 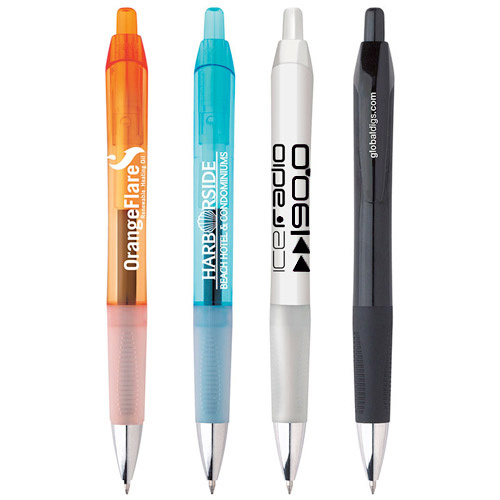 The Bic style clear pen has a quality Bic ball and tip system for smooth and consistent writing. With Promotional Bic pens your customers has 1.2 miles worth of writing ink so your advertising goes on and on long after your promotion is over. 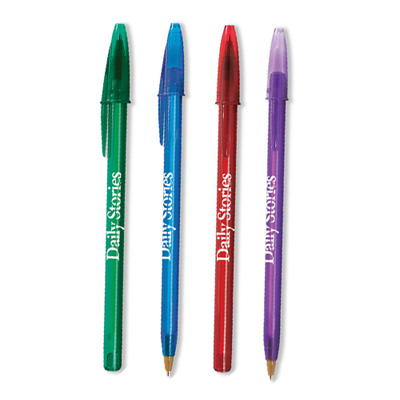 Promotional Bic Stic pens are designed aesthetically to provide stress-free writing. 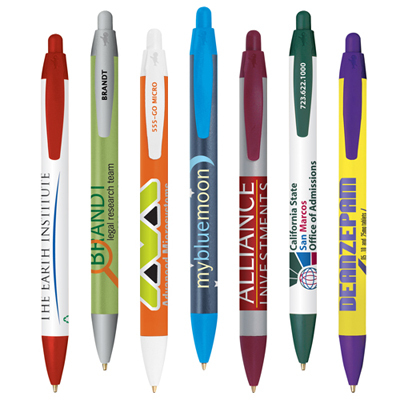 Imprint your logo on these stunning pens and watch your business grow. "This pen writes smooth and looks great. Place an order for some more "